An organization’s ability to search email quickly and easily is vital to corporate success. Email archives hold vast amounts of information that holds untold value to the organization. If the ability to search and retrieve that information is hampered by the in-place archiving email solution, a better solution must be found before operations are severely compromised. But with the increasing volume of corporate communications, traditional archive storage mechanisms with on-site hardware that maintain searchability and guarantee regulatory compliance are becoming prohibitively costly and time-consuming to manage. The Email Archiving solution from DuoCircle changes all that. DuoCircle provides efficient and powerful tools that make searching and retrieving email fast and cost-effective. Cloud email archiving solutions from DuoCircle gives organizations security and the peace of mind of perpetually stored and encrypted archives while still guaranteeing employees access to email archives from any desktop or mobile device, anytime, from any location, no matter when the email was sent or received. Email Archiving from DuoCircle satisfies the requirements of a secure and scalable cloud-based archiving solution but also gives users powerful search and retrieval capabilities right at their fingertips. Management tools are also provided so administrators have the ability to support e-discovery and litigation requests and manage mailboxes. Multiple copies of email and metadata are housed in geographically dispersed data centers in DuoCircle’s cloud-based solution. Using a convenient browser interface, users can quickly search and retrieve email from anywhere, anytime, without calling the help desk for search assistance, even if the email has been deleted. Security and governance are simplified, and mailbox size and retention management is kept under control using automated tools, reducing the cost of storage and infrastructure management. Multiple encrypted copies on geographically dispersed locations provide a high degree of redundancy. Existing email archive from other sources can even be slipstreamed into the new DuoCircle archive. Employees will be able to take advantage of a single, fast and easy search and retrieval system for all of the organization’s current and historical data. Search Not Only Email, but Files and IMs as Well. Because mail archiving from DuoCircle is unified, employees can not only search for archive email but can search the same cloud archive for file and other metadata also. The archive is a consolidated secure and indexed store in the cloud. Search and retrieval of information is incredibly fast, providing instant access to information, and giving administrators the ability to comply with e-discovery and litigation requests. 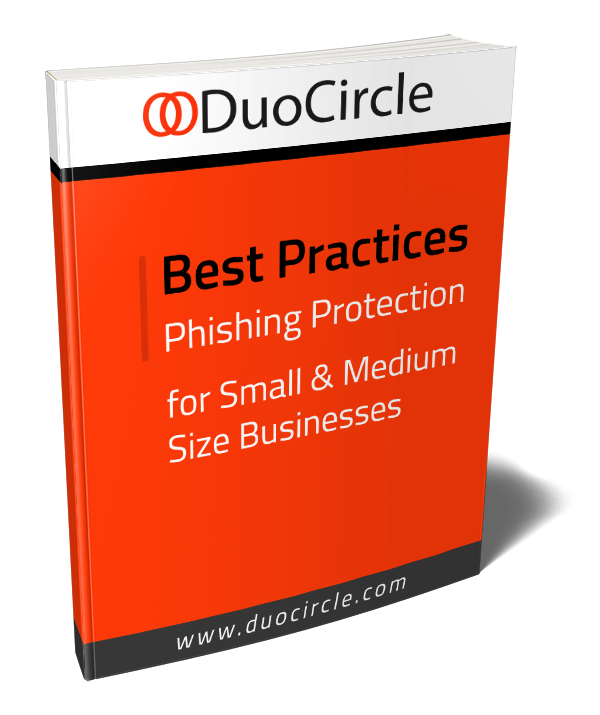 DuoCircle also protects your organization from spam, malware, and viruses as well as advanced threats, through powerful threat protection mechanisms. To learn more about DuoCircle’s email search capabilities.